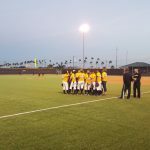 EE defeats Lyford 4-3 to capture the Donna ISD Tournament title. 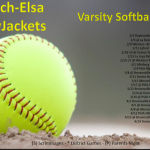 CONGRATULATIONS ATHLETES & COACHING STAFF! 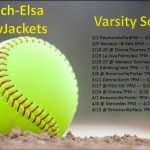 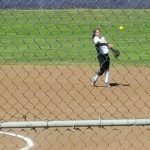 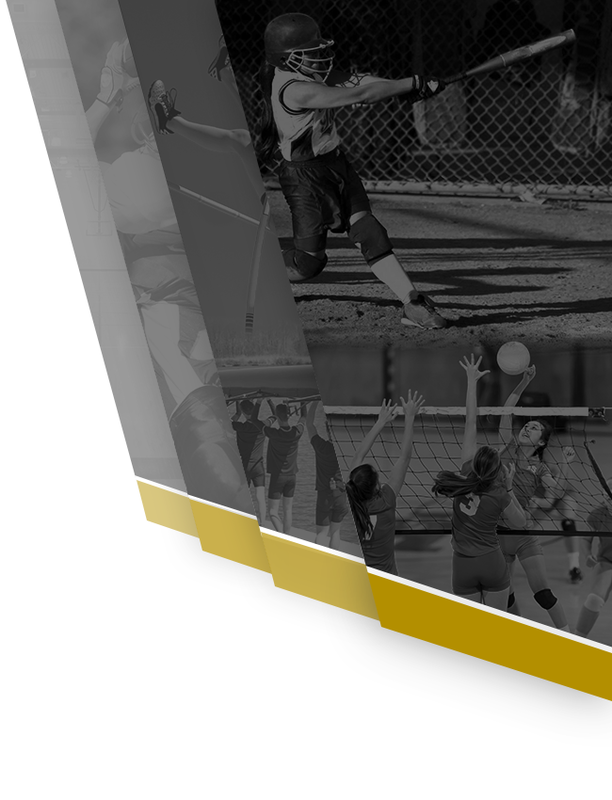 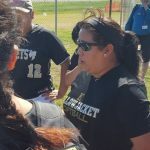 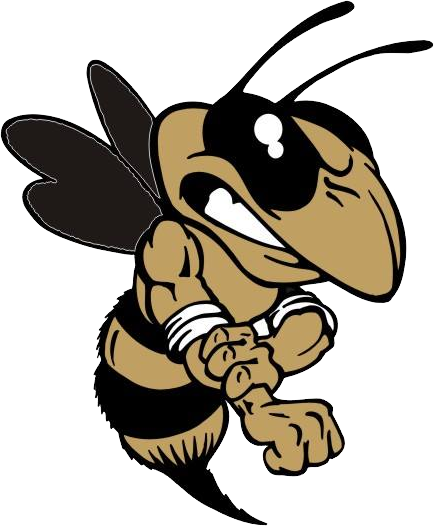 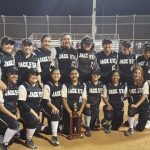 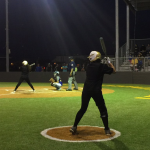 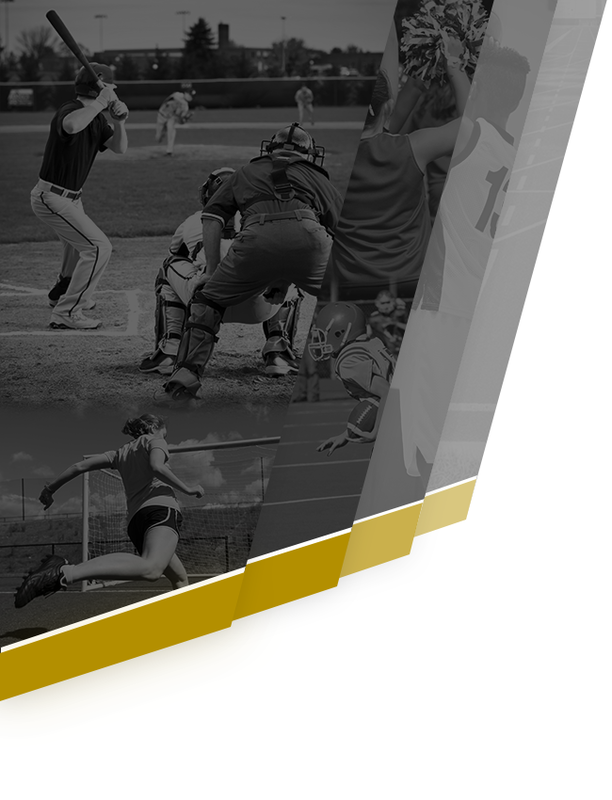 Multiple Teams · Feb 24 Lady Jackets Inaugurate Joey Torres Softball Field with WIN!